Today I wanted to share with you my favorite springtime perfume this year! This is the YSL Parisienne perfume. Yves Saint Laurent has some of the best high-end perfumes. I love the simple packaging with the gold top and purple bottle. 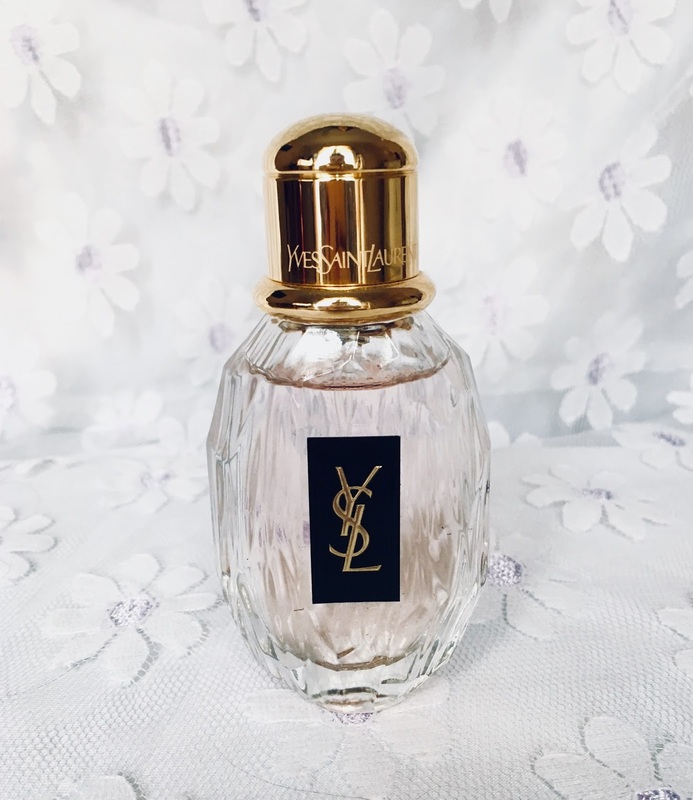 The iconic YSL logo is on the center of the bottle and engraved on the top! It's a gorgeous vanity perfume. With that bottle it seems wrong not to display it! This perfume smells very floral (my favorite!) It's like you walked in a garden with fresh flowers and berries. 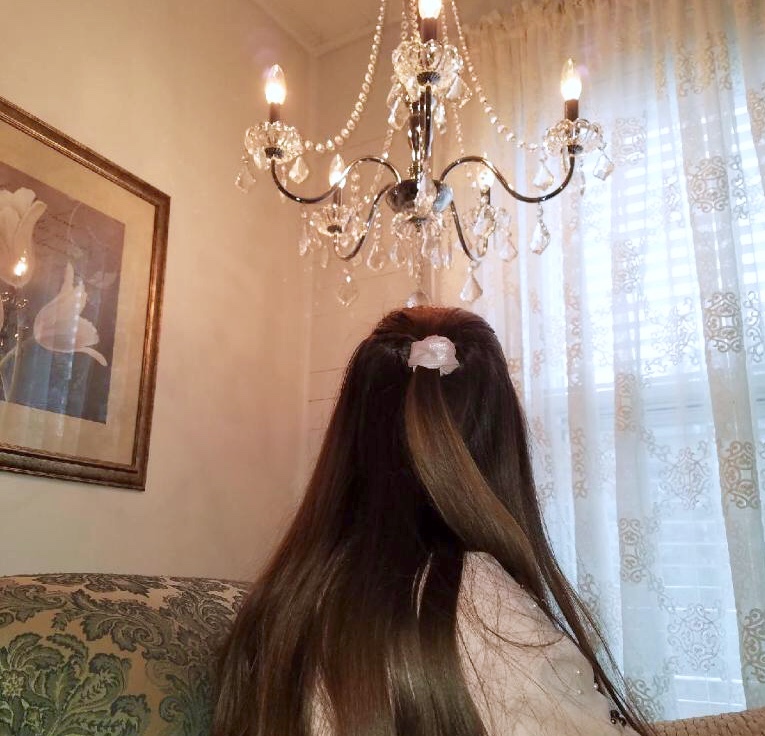 It's very pretty, light and feminine. It has a hint of sweetness but the floral and fruity smells are it so light so it's not very noticeable. If your like me and occasionally spritz a few different kinds of perfumes on together, then this smells incredible with all different perfumes. This is such a classy and elegant perfume. If your looking for a new Springtime perfume I completely recommend this one! You won't regret it! I would love for you to leave a comment down below telling me your current favorite perfume!